Regional analysts say the international demand for coltan is one of the driving forces behind the war in the DRC, and the presence of rival militias in the country. The problem now is that people who did make a living from farming and agriculture have turned to working to mine Coltan. In a BBC report, it was asserted by Congolese locals that 'it's [their] only way of making a living," with there being "nothing else to do here." (Vesperini, H (2001) [Accessed 16 June]) The loss of life has been immense, with the government failing to curb the conflict and be effectual in any way. 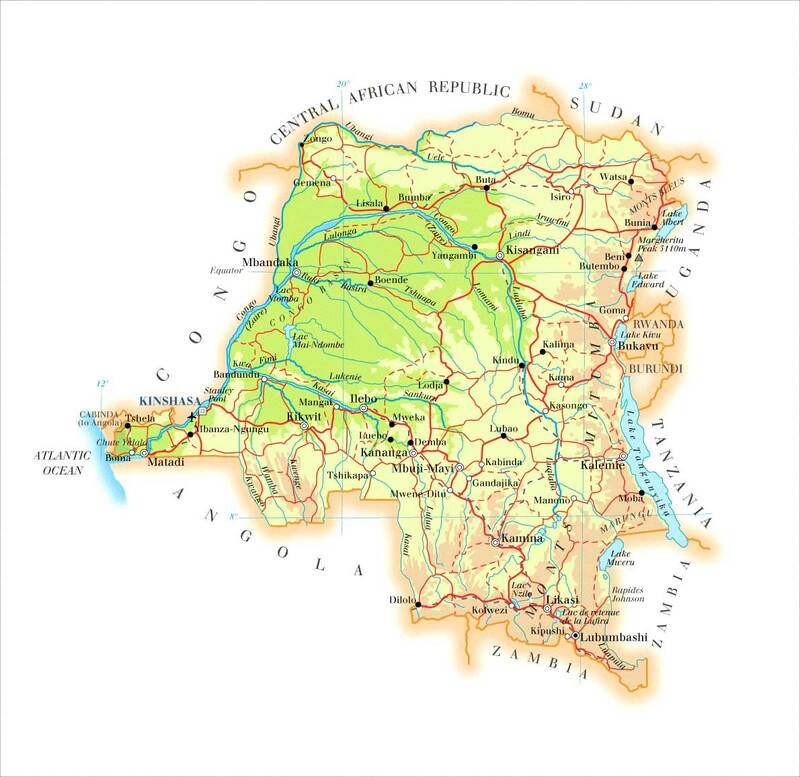 Since 1998, fighting in the Democratic Republic of Congo has been prolonged as a consequence of the country's vast mineral reserves, which includes diamonds, gold, tungsten, tin and Coltan. Fighting has thought to have killed an estimated 5.4 million people, despite the continued presence of the world's largest United Nations peacekeeping operation. (McHaney, S (2009) [Accessed16 June]) In 2008, there were 18,422 personnel at an annual cost of 1.2 billion. It has been widely documented that the production of coltan is 'fuelling' the war in Congo. (Vesperini, H (2001) [Accessed 16 June]) Due to this immense wealth of natural resources, various foreign powers, as well as internal, have fought for an advantage. This is a conflict, which has largely gone unnoticed, and the desire for minerals has far outweighed the concern for life. As one Congolese male stated, it is almost as if the civilian population is an 'inconvenience' to the people who possess the mines and its resources. (The Independent, (2006) [Accessed 16 June]) It is these people who therefore are willing to kill, promote violence and prolong instability to keep control of this. There is a link between the vast resources in the DRC and providing an easy way to finance the conflict. Armed groups and militia fighters in the DRC are funded by the region's natural resources. 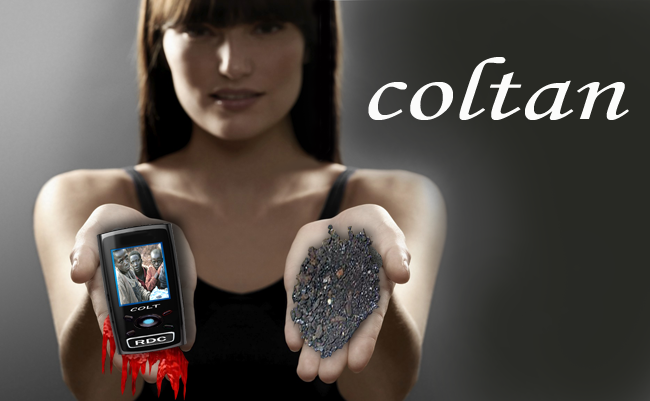 Coltan, short for columbite-tantalite, is a metallic ore, which contains elements used in mobile phones, laptops, digital cameras and iPods. As a result, US and international electronic companies and the consumers purchasing these products are funding this war. Coltan is largely mined in the DRC's war-ravaged Kivu region, where it is thought that between 65 and 80 percent of the world's Coltan reserves lie. (In 2002, a UN report on this situation heavily criticised neighbouring countries (particularly Rwanda and Uganda) and companies for fuelling the conflict in their attempt to gain access to these natural resources. In 1998, Rwanda mounted a massive invasion of Congo, seizing a third of the country. It was soon known that the reason for this was to gain control of Congo's Coltan mines and export to the world, for huge profits. 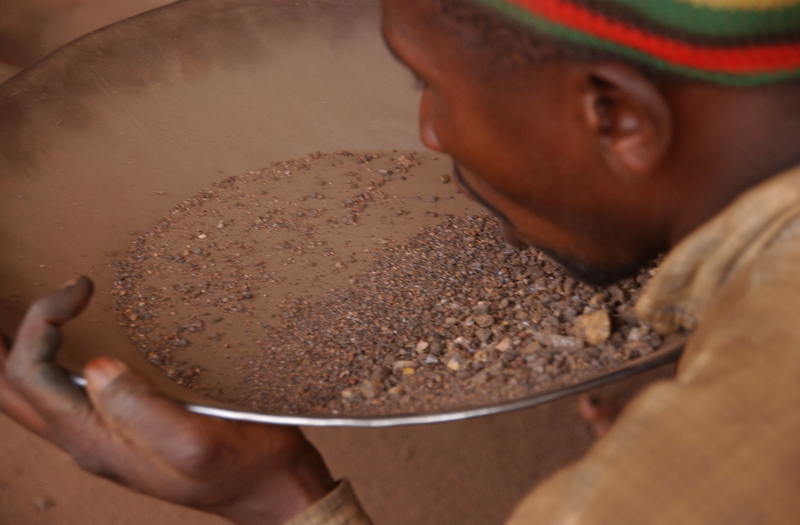 The mining of Coltan is thought to have claimed upwards of 5 million lives. Consumers are ultimately funding this bloody conflict through the purchase of small electronics such as mobile phones and playstations.